Hoonuit is an online training resource offering online video tutorials and technology integration resources. 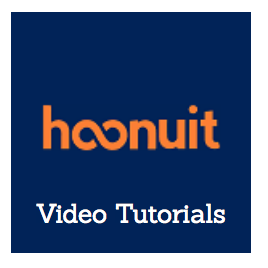 Hoonuit features over 50,000 video tutorials providing answers to many of your "how do I do that?" questions on 200+ programs, such as Microsoft Office, Adobe Photoshop, Windows and Apple operating systems, and many more! These online training resources are available 24/7 and open to all FPU faculty, staff, and students. How can I use Hoonuit resources? Login to Hoonuit using your Moodle username and password.